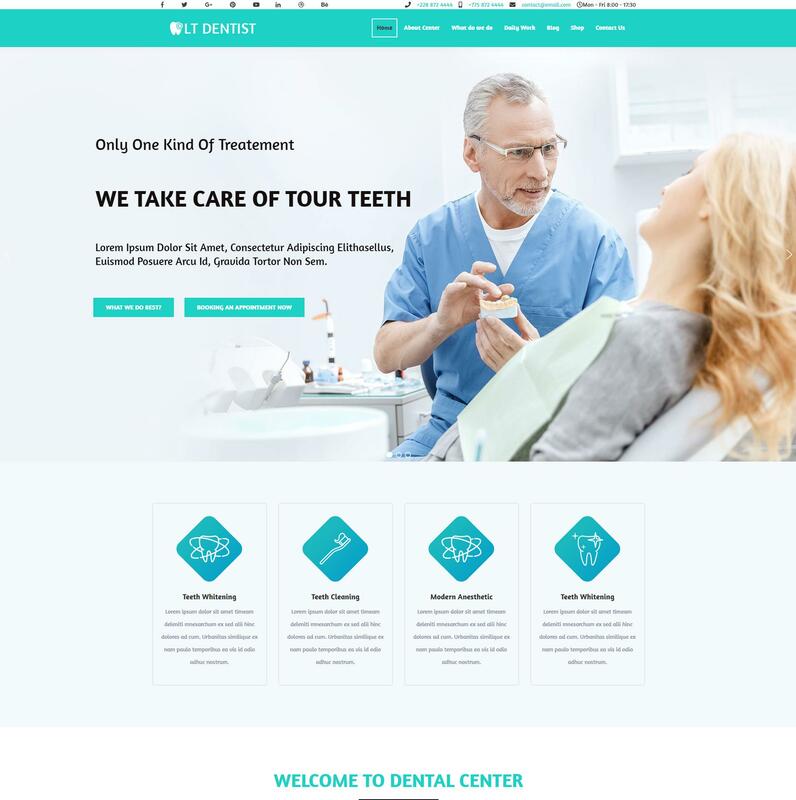 Be a trustworthy Dental clinic by building a professional appearance for your site with our One page Dentist wordpress theme! 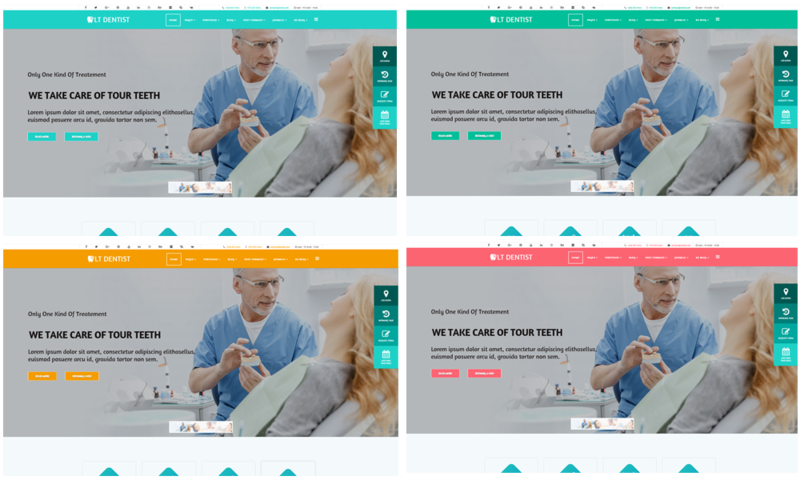 LT Dentist Onepage is a special single page version of LT Dentist WordPress Theme(multi-page) which is designed beautifully with eye-catching sliders and high-quality images for dentist, clinics, hospital websites. 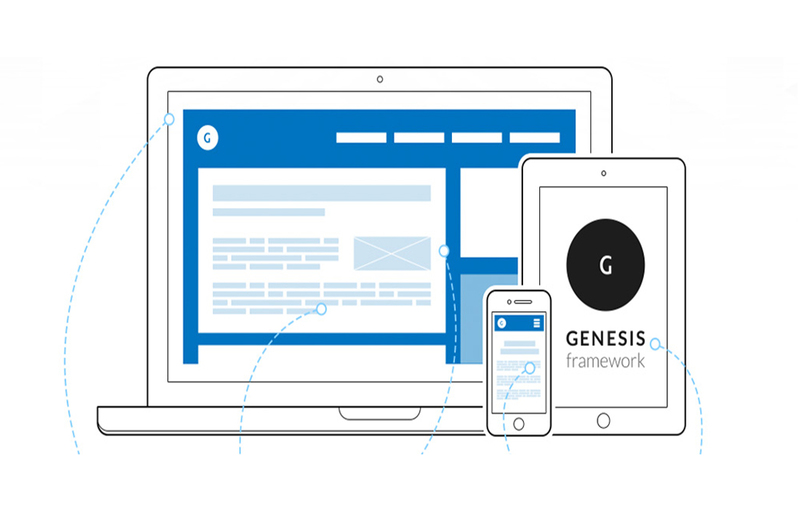 This theme comes with an amazing content organization with smooth navigation effects that offers patients a great experience when they visit your site to find the information they need. 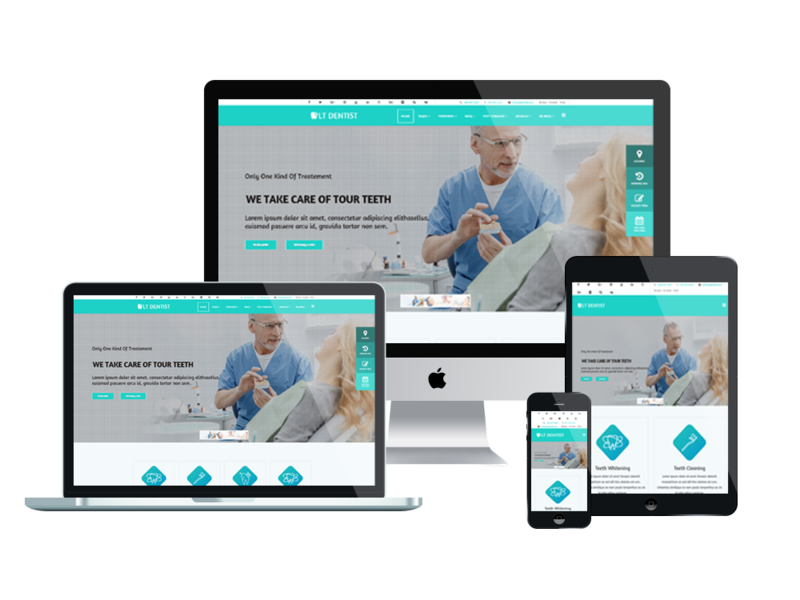 Moreover, they can also visit your site with any mobile device because LT Dentist One page has a fully responsive look no matter what device they use! Amazing? 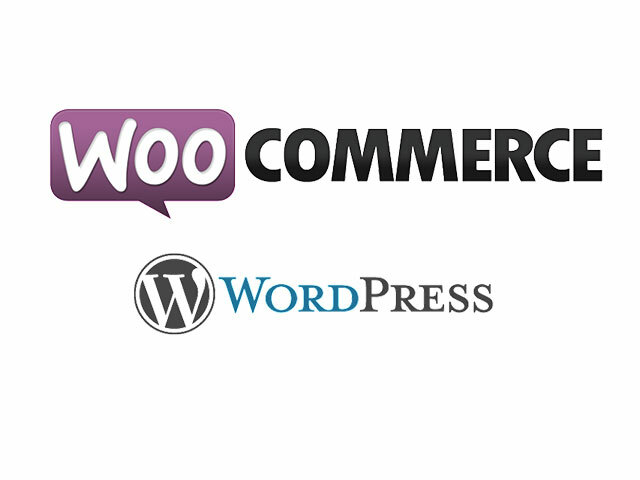 Take a look now!